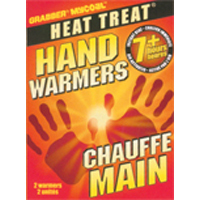 Hand - Body - Toe & Pocket Warmers By Grabber. Instant heat that lasts. Runs on air. All natural ingredients.